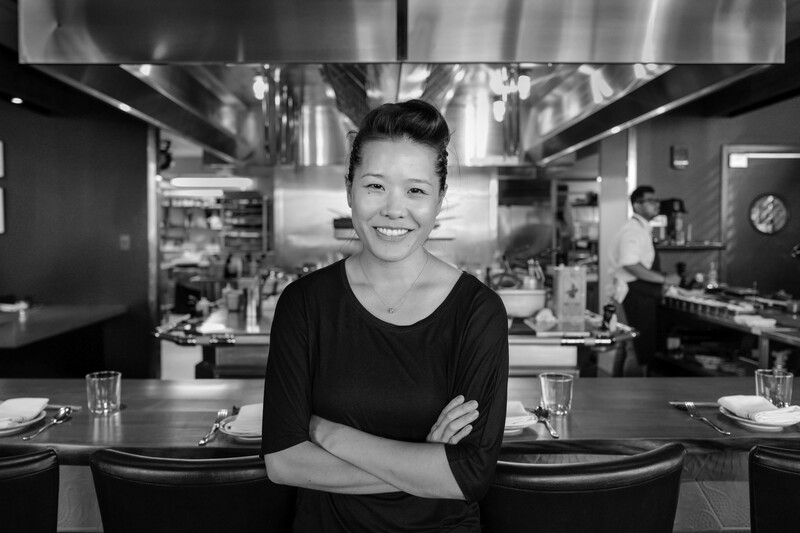 Today’s guest is Tracy Chang, chef and owner of Pagu in Cambridge outside of Boston. Chef Chang is a graduate of Boston College and Le Cordon Bleu Paris and was a teaching fellow as part of the Harvard Science and Cooking program in 2012. She co-founded a successful pop-up series in Boston called Gucchi Midnight Ramen directing back of the house preparations as well as front of the house service and hospitality. Chef Chang lives in Boston and is committed to creating opportunities for collaboration and innovation.